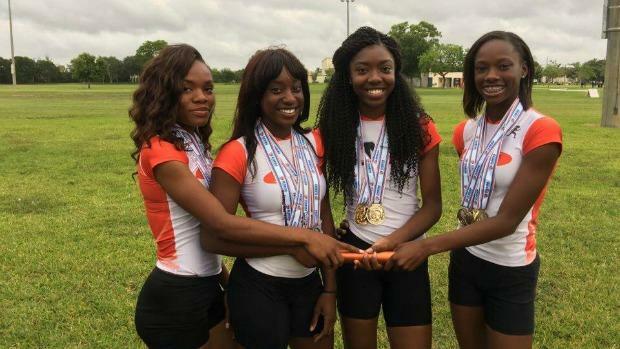 The ladies of Northeast High School posted the second fastest 4x100m relay time of the year, a 3:44.01, but it came against rival Miami Northwestern with a 3A championship on the line. The victory was the first ever in that race over the Bulls, who clocked a state leading 3:43.19 at the 3A Region 1 Championship. Take a look at the top 500 girls 4x100m relay marks in 2016.